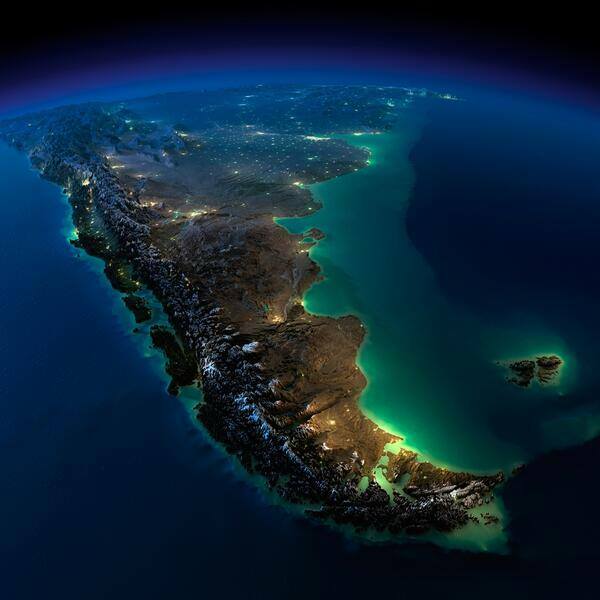 The Southern Cone is also the home of many Europeans. Although Chile is majority non-white (mestizo), Argentina and Uruguay are primarily European and predominantly Mediterranean. Whites are a minority in Latin America as a whole, and the racially destructive processes at work in Europe and North America were established here centuries ago and their effects are much more advanced. White Nationalism does exist in the Southern Cone, although it is far too wide a category, embracing classical liberal capitalists, anarchists, and socialists, as well Creole nationalists, who seek to apply White Nationalism to the ethnic and political realities of the Southern Cone. The faults in the praxis of the “classical” White Nationalists in the Southern Cone are well known. First, there is the absurd tendency to dream about what to do with political power before one even has enough supporters to found a political party. Second, and even worse, participating in the orthodox democratic game is tantamount to suicide, given that democracy requires homogeneity and thus the elimination or eradication of heterogeneity . In the particular case of Chile, with its mestizo majority, the democratic system is designed by and for the mestizo masses, who are not about to vote away their power to a “racist” minority. But I believe that the greatest danger to White Nationalism in the Southern Cone is the uncritical acceptance of the artificial borders and civic-national identities of the existing states. Chile, being majority non-white, promulgates a national identity as a racial melting pot. Argentina to a lesser extent does the same. Such identities may be racially pernicious, but they are politically pragmatic for the existing systems, as they preserve the existing states and discourage ethnic conflicts within them. This is why I am attracted to the anti-statist radicalism exhibited by the Anarchism of the Right, which puts special emphasis on the development of autonomous communities existing independently of overarching state systems in order to maintain the identity and ideals of the tribe. I think that tribal anarchism provides the best and most viable option for the ethnic and racial survival of minorities disadvantaged by “diversity.” It is only outside the state and that community members can interact more closely and become more dependent on each other. It is only outside the state that whites can come to understand the true essence of community and construction of a common destiny. For now, our priority must be to safeguard our identities as peoples who are numerical minorities under hostile hegemonies, to form and strengthen communities, and to understand true democratic self-government. Without the community, the individual is lost. Carl Schmitt, The Crisis of Parliamentary Democracy, trans. Ellen Kennedy (Cambridge: MIT Press, 1985).